I always look forward to trying new food. True, I have my old time favorites. But just the mere thought of experiencing new flavors, textures, and even cooking techniques always excites me. Fresh from my endless foodtrip in Sri Lanka, I ventured into a one-of-a-kind food tasting at the new Gallery by Chele BGC. 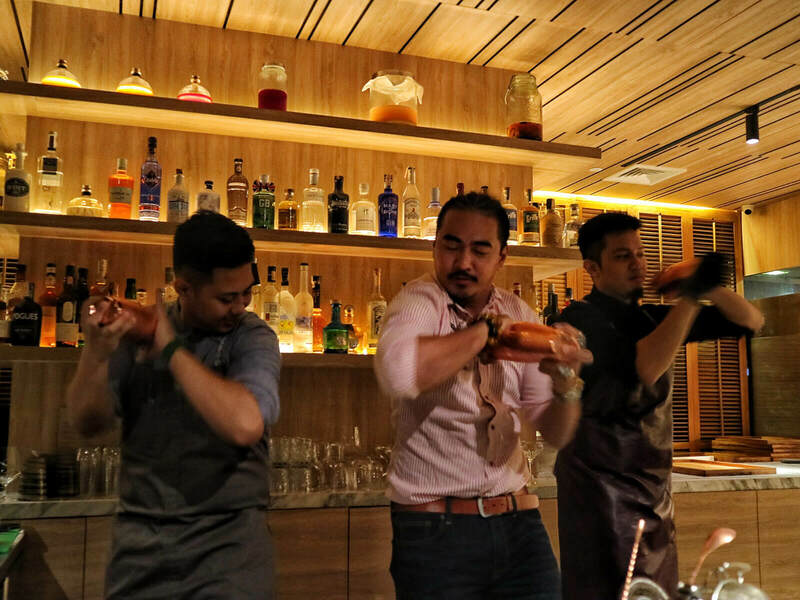 And it was indeed a night of endless pours, gastronomic delight, and awesome conversations. Photo Courtesy of Gallery by Chele. 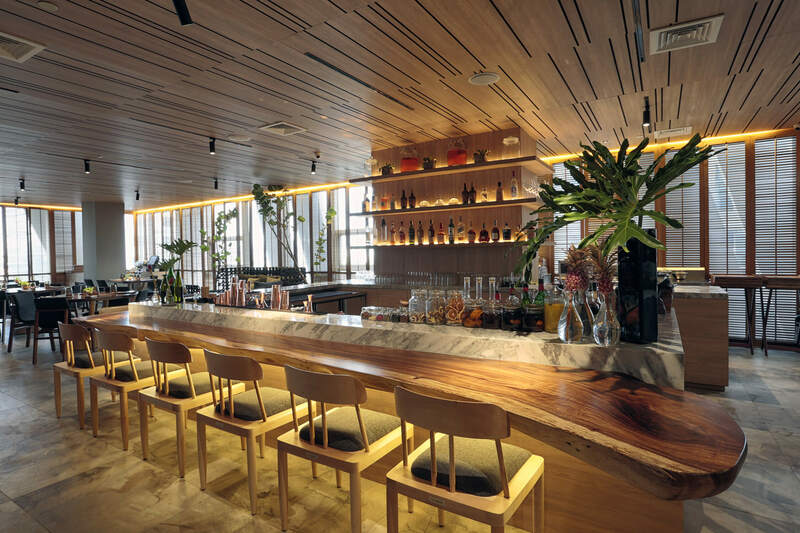 When diners, both old and new, enter Gallery by Chele (the evolution of Gallery VASK) they are greeted by the warm and inviting sight of a solid acacia table that goes around a low 10-seater bar. 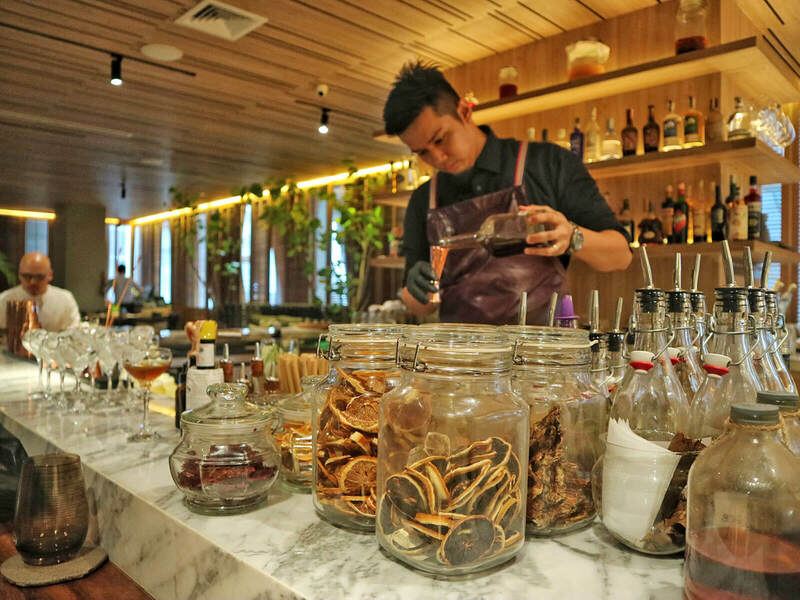 Premium bottles of spirits line the shelves while fermented and dry fruits take space at the counter. 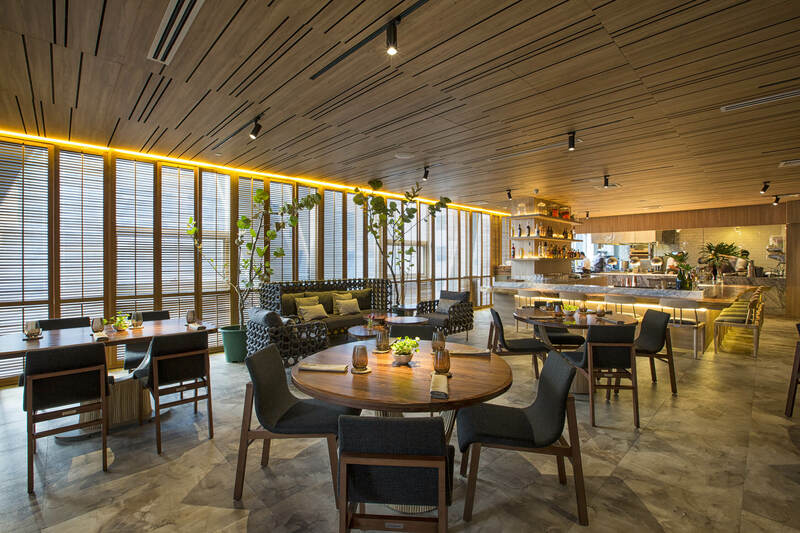 A scan of the room reveals comfortable seating at the lounge and the main dining area, with natural and organic tones that makes one feel relaxed, welcomed, and wanting to grab a drink. I have personally heard about all the good reviews about Gallery Vask beforehand but unfortunately wasn’t able to dine. So finding out that Gallery by Chele actually evolved from Gallery Vask, I was beyond thrilled. 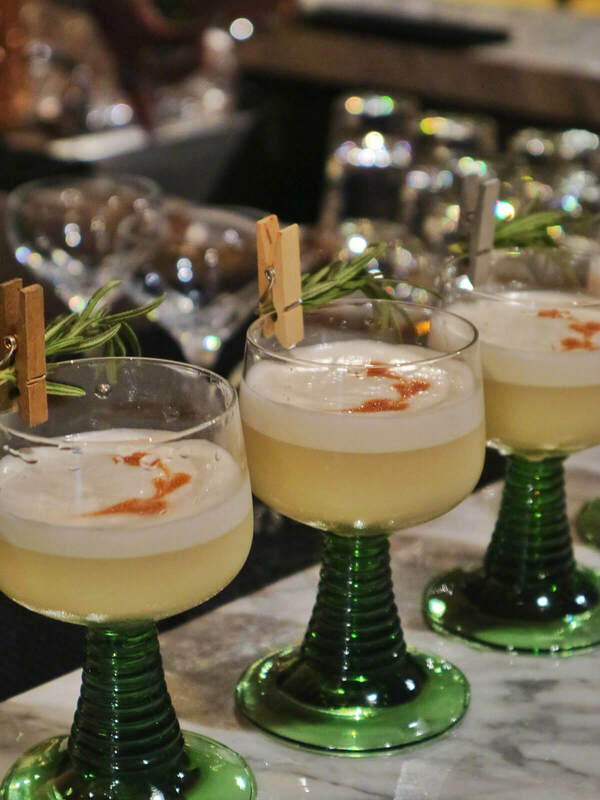 The night was meant to be an intimate gathering of epicureans and I was pleased that we were seated at the exclusive 10-seater bar. Other diners filled up the other tables but with the ambient lighting of the place, we still felt the unique exclusivity. 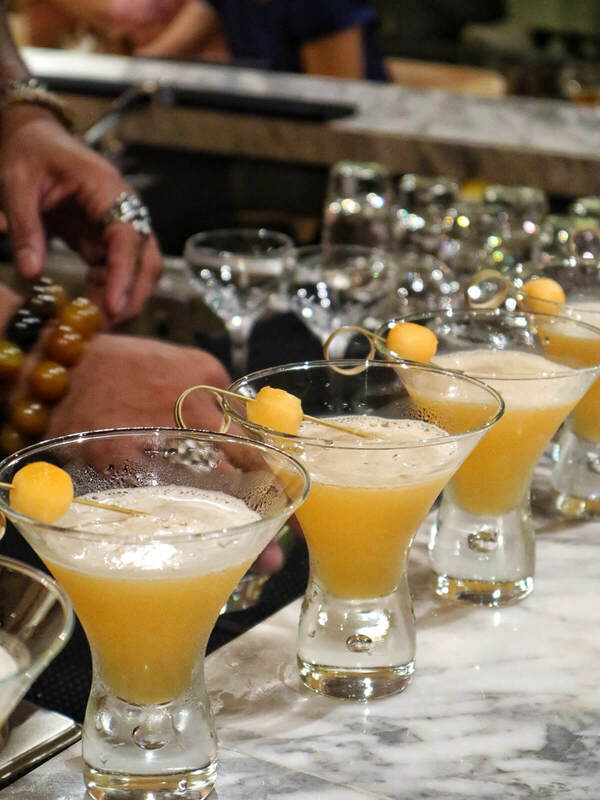 It wasn’t long enough when David Alibudbud (Sales & Marketing Manager) introduced the two men of the night, The Liquid Maestro Kalel Demetrio (@liquidomaestro) and Chef Jose Luis “Chele” Gonzales (@chefchelegonzales). On one hand, The Liquid Maestro showed us his prowess in the bar by serving signature and crafted beverages where local ingredients meet both modern and ancient techniques, such as fermentations and infusions. (I actually remember boldly that he was one of the head mixologists in our past event with Ginebra and that I truly enjoyed his drink). The thing that I love most about The Liquido Maestro is that he adds a signature touch of unconventional combinations of his foraging around the Philippines. All the while complementing those surprising flavors to align with the mantra of Gallery by Chele. 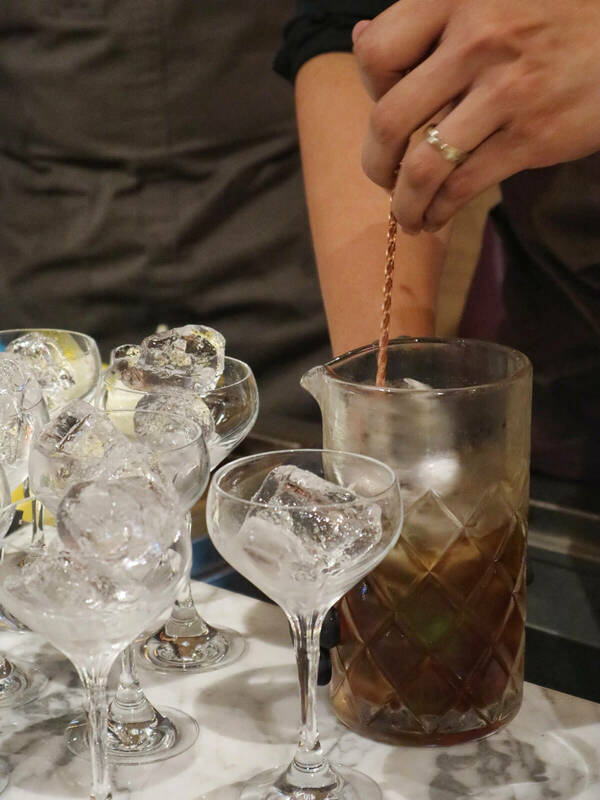 With his expertise, Kalel definitely has set the precedent for a series of mixology collaborators at the bar. 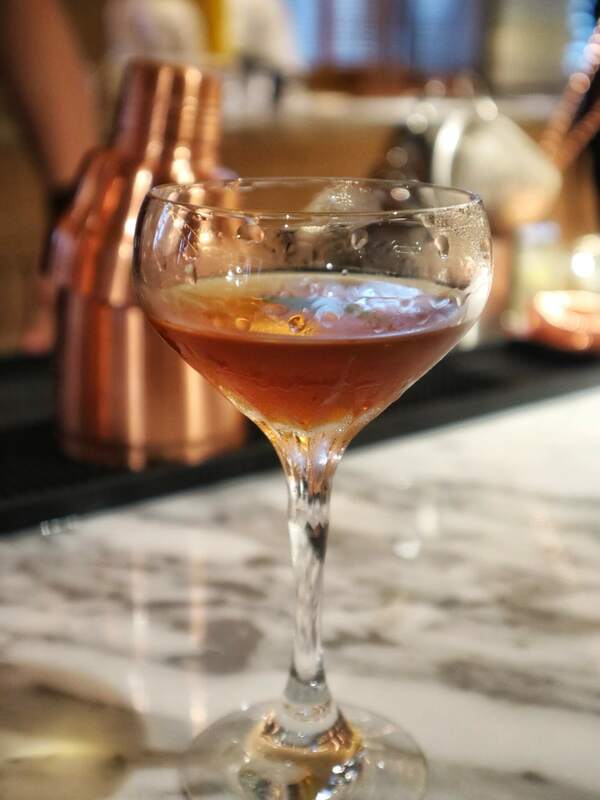 Now awesome drinks call for gastronomic delights, right? 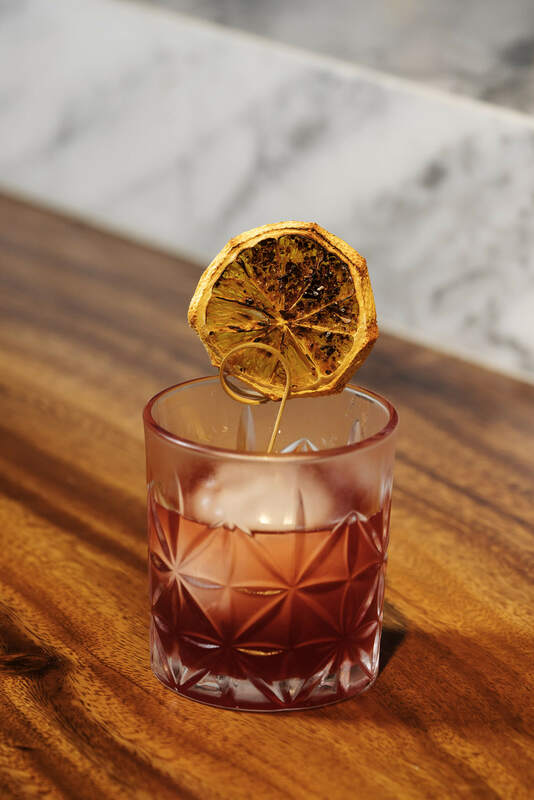 Kalel’s signature cocktails at Gallery by Chele is perfectly complemented by The Bites. Small, enjoyable, bite-sized creations to not only showcase the quality and caliber of the kitchen. But also highlight the cross-cultural innovations of the menu. In this case, Chef Chele (with restaurant partner Carlos Villaflor) was responsible for crafting all the fine-tuned Filipino-hybrid dishes we had that night. Dual Citizen (main course; squid cooked in two ways). Photo Courtesy of Gallery by Chele. Taking on a fun and inviting approach to experience the world-class food and creative beverages, Gallery by Chele offers Unwind at 5. It started last July 31 and runs from 5 p.m. until 7 p.m. 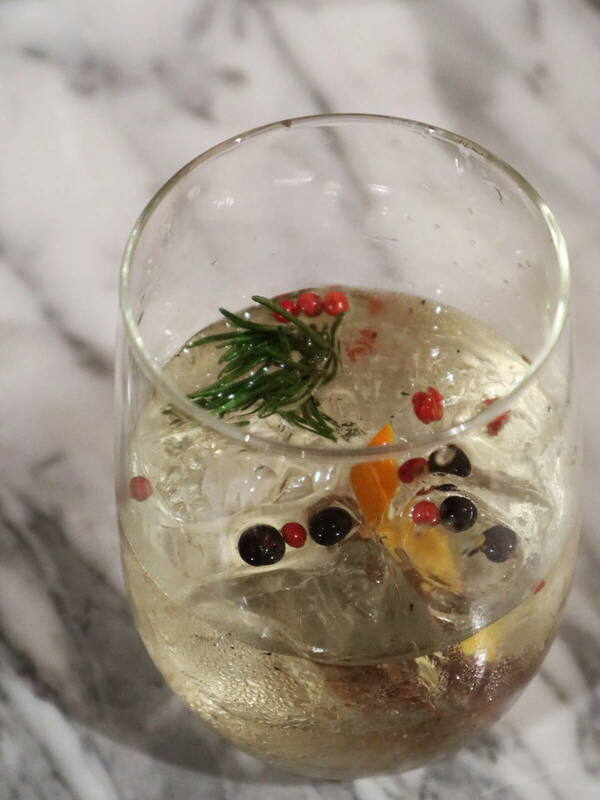 Guests can walk in to enjoy endless pours of our signature cocktails and select wines, for only 695.00 pesos. 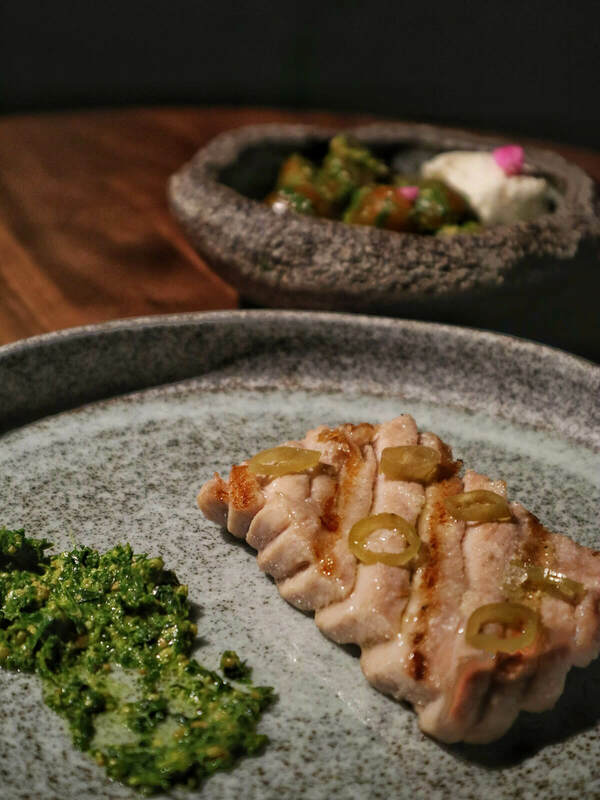 And for just an additional 350.00 pesos, guests can pair their drinks with Omakase Bite. 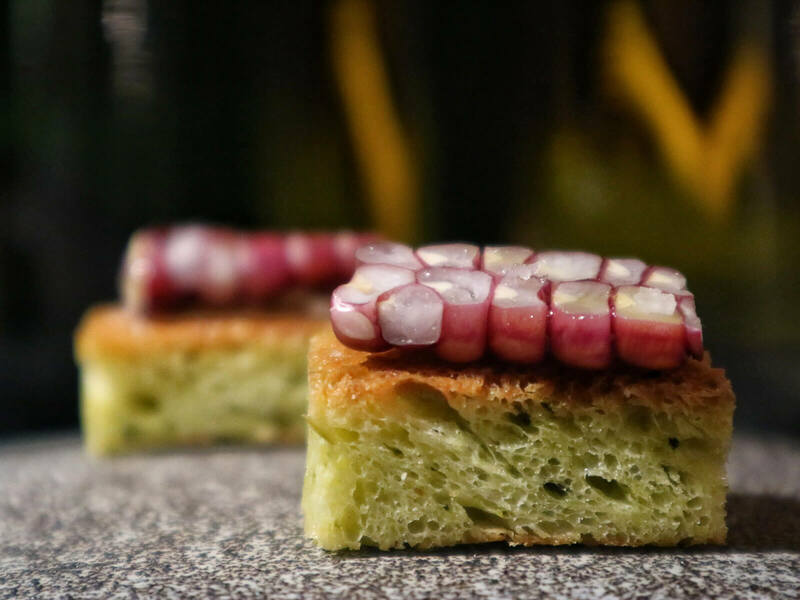 Featuring five of the menu’s different signature items to give them a taste of what Gallery by Chele is all about. 3. Loco fo Coco – HTD Favorite! Pomelo Whiskey Sour. Photo Courtesy of Gallery by Chele. 5. 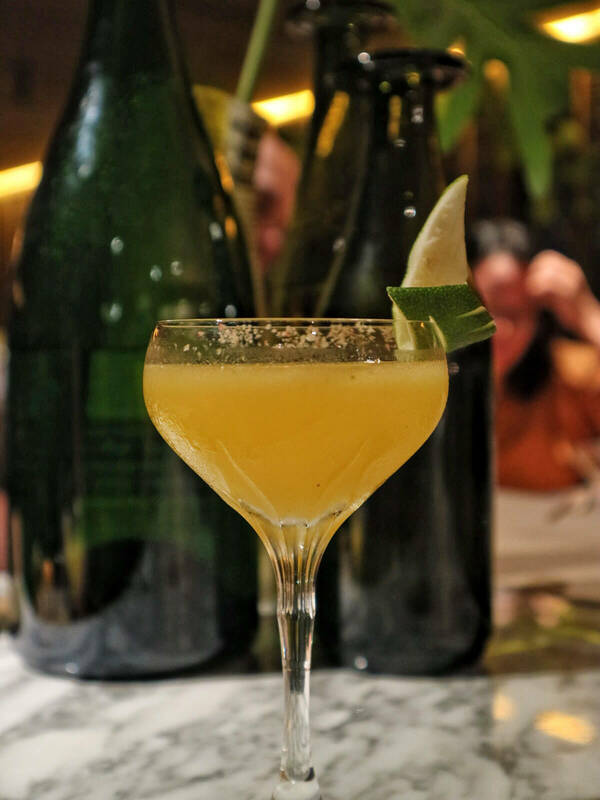 Biasong Margarita – Ultimate HTD Favorite! 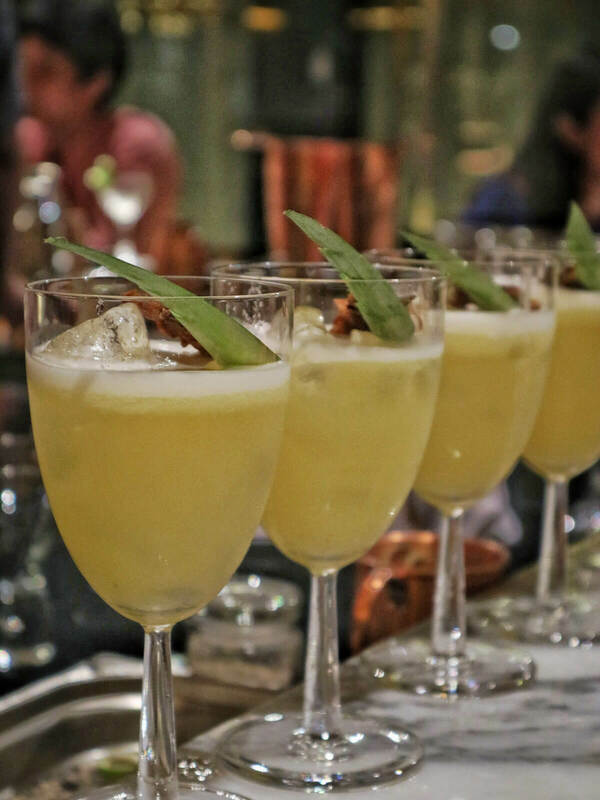 (Tequila – Mango Ginger Schrub – Kaffir – Liqueur). So if you know me well enough, you know that my biggest weakness is mochi (or anything similar like tikoy, gummies, and whatnot). So having this little ball of glutinous goodness as our first bite was really thrilling to me! Honestly I didn’t know what to expect taste-wise as I’ve never had a hint of tomato in my mochi before. But this one was so good. It’s filled with Filipino ingredients like kesong puti and tinapa. And then mixed with salmon and basil, wrapped in tomato-infused mochi. An explosion of flavor, to say the least! Tomato Mochi. Photo Courtesy of Gallery by Chele. At first glance, I thought it was tomatoes on top. 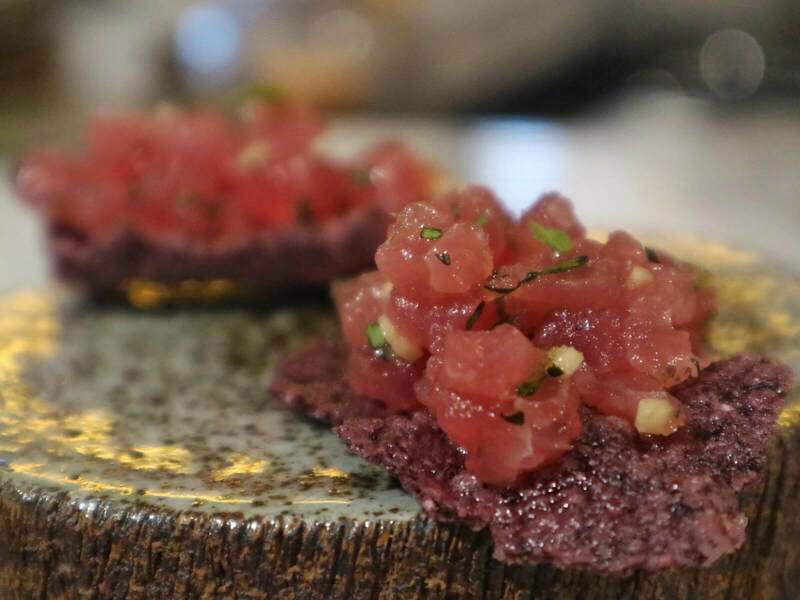 But after the first nibble, my mind was blown to find out it was actually yellowfin tuna tartare. 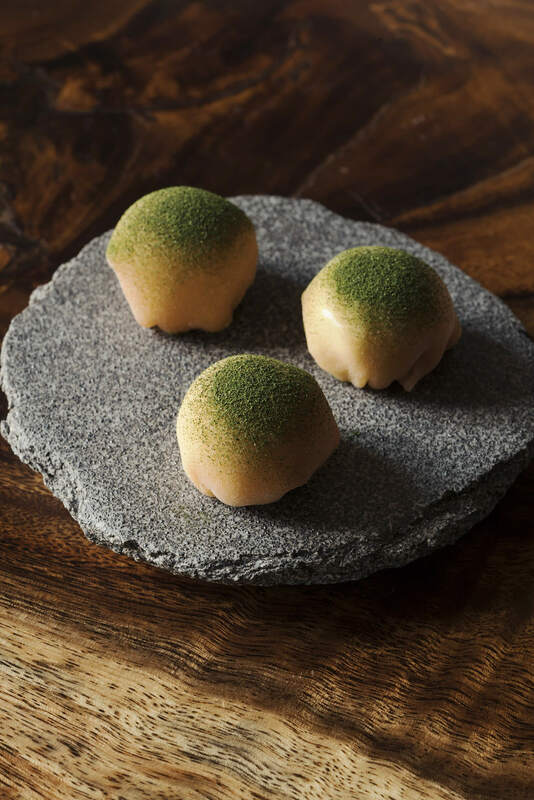 Sitting on a crunchy glutinous rice cracker, the tuna’s infused with ginger, lemongrass and other herbs. One thing I applaud Chef Chele is his ability to ‘disguise’ food. Obviously this one looks like puto but the question is, “What is made of? And what’s on top?” One bite and I was shut to gastronomic heaven. 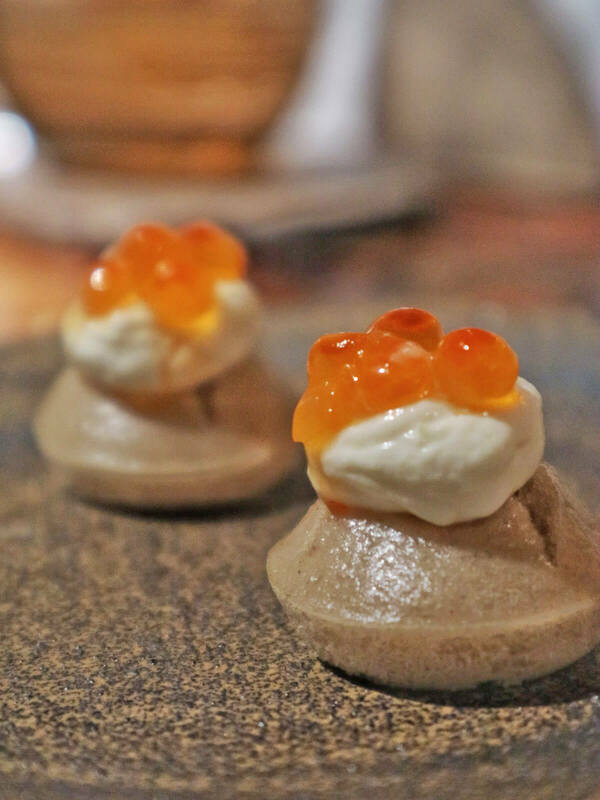 Get this: A teasponful of salmon roe paired with homemade fermented kefir milk, sitting on top of a soft dinuguan-infused dark puto. It was a party in my mouth, literally. 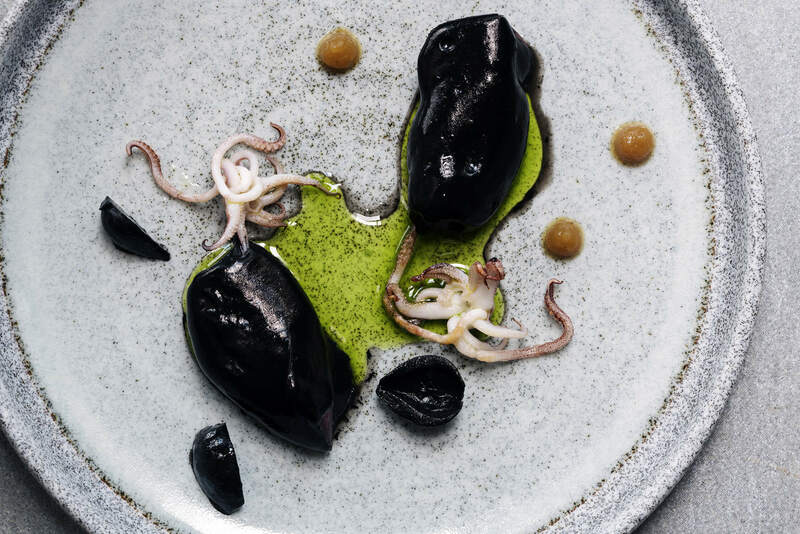 The popping sensation of the roe in stark contrast with the fermented milk and the savor of pig’s blood was all too surreal. I seriously wanted more! 4. Meringue de Sal – HTD Favorite! Reminds you of something? Remember when we were little, we used to have these for snacks? Only this version is purely for adults! Chef Chele definitely impressed me on this one. 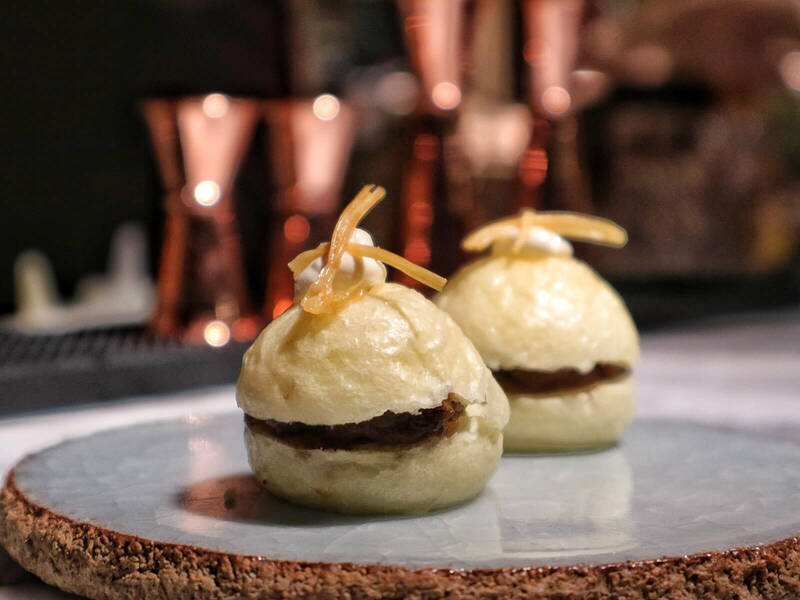 As it’s a witty play on our favorite pandesal, sandwiching a savory chicken adobo and egg emulsion. Okoy na okay talaga to! One of my favorites in the batch, the Black Crisp is Gallery By Chele’s version of the okoy or seafood fritter. 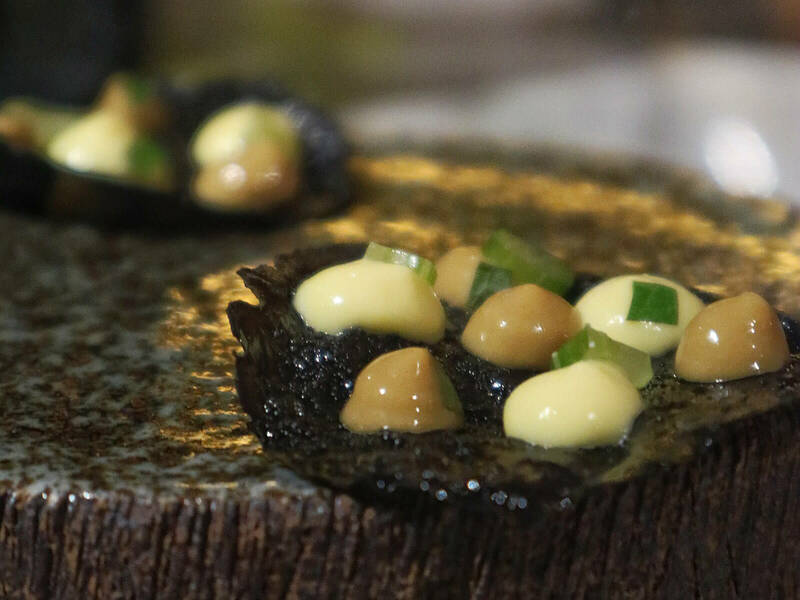 Blackened in squid ink, the cracker is made alive with three distinct dips (celery, corn, and uni mousse). 6. Breakfast – HTD Favorite! Too pretty to eat, right? Well this one’s my best bet! 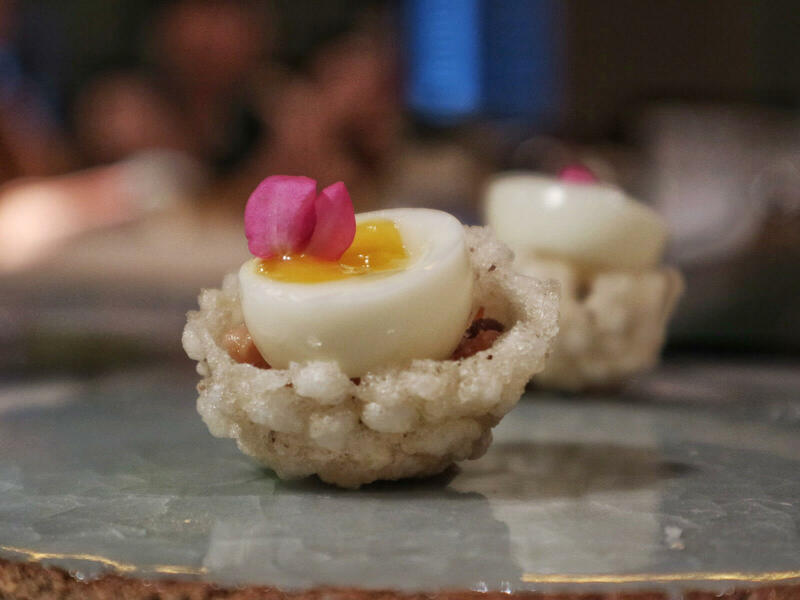 Encrusted in a toasted rice cracker bowl, get ready to take on the day with ground longganisa, atsara (pickled papaya) topped with a soft-boiled quail egg. SARAP! Fan of the low-key moringa (or malunggay)? This one’s for you. 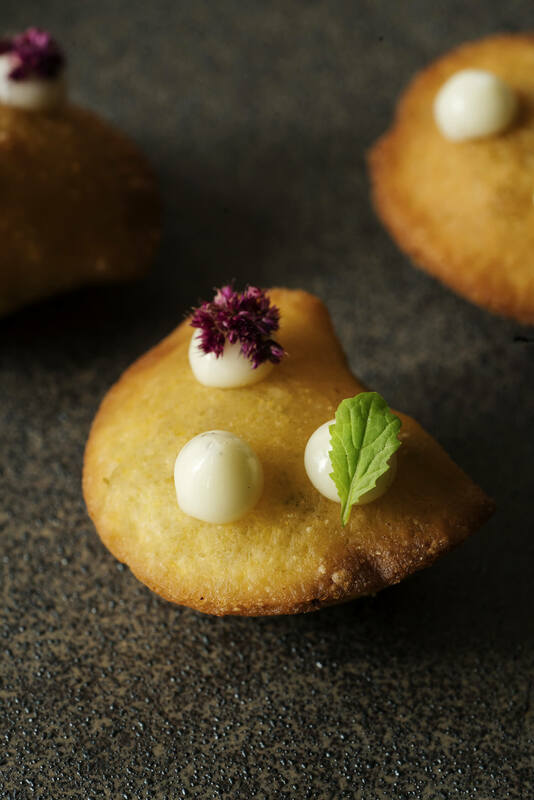 A toasted moringa brioche, infused with bone marrow butter (WHAT! ), topped with glutinous corn. Loved the subtle ‘naughtiness’ in this one! These ones tasted exactly how they looked like! Pretty but packs a punch! Don’t be deceived by the immaculate aioili dots and edible flowers. These sisig empanaditas are bursting with so much flavor and spice. That whet my appetite for sure! Empanaditas. Photo Courtesy of Gallery by Chele. 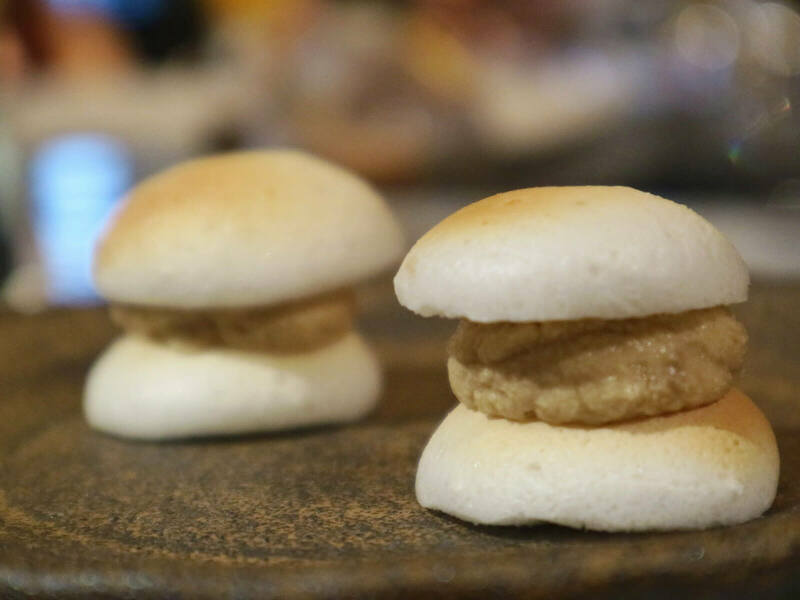 Pronounced as Hoom-Ba-Ga, this tiny delight is a cross between the Visayan Humba (sweet, saucy meat) + a Burger. Looking at the small teacup, I honestly did not have any inkling what the dish was. All I knew was that it’s purple (probably Taro or Ube flavored) and tender (because of the glisten). And I was right! 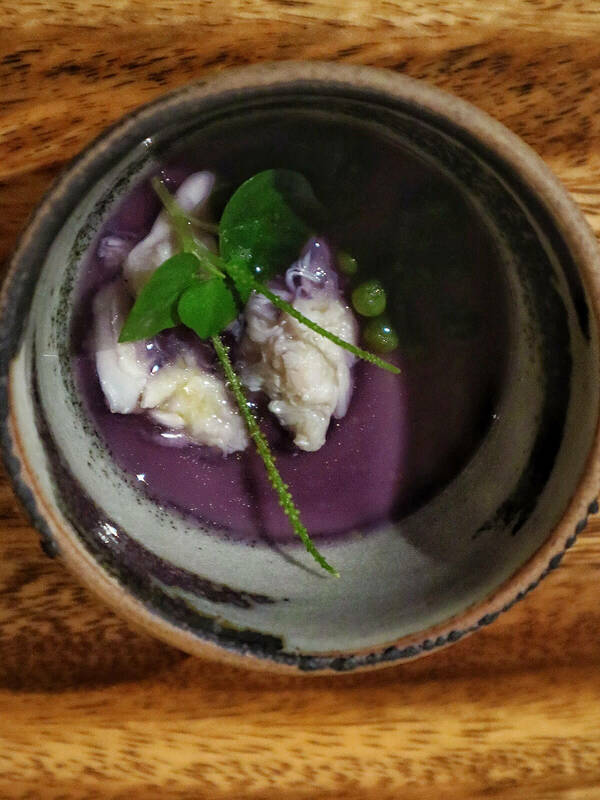 True to his cooking mantra, Chef Chele ingeneuously infuses the classic Japanese steamed egg in a cup with the very Filipino ube or purple yam. While making use of smoked fish (tinapa) as soup stock before topping it off with some sea grapes and green caviar. Delicately delicious! Finally mains! And I was already floored with the first dish. A generous plate of seared tuna belly with a side of moringa pesto (ala chimichurri). Served with with red wine-infused cherries and soft ricotta cheese. My mom’s family is from the south so I should know what a good ceviche/kinilaw should taste like. And this one might just make the cut. Thin slices of yellow fin tuna ceviche drenched in creamy gata (or coconut milk) then seasoned with tamarind and vinegar. 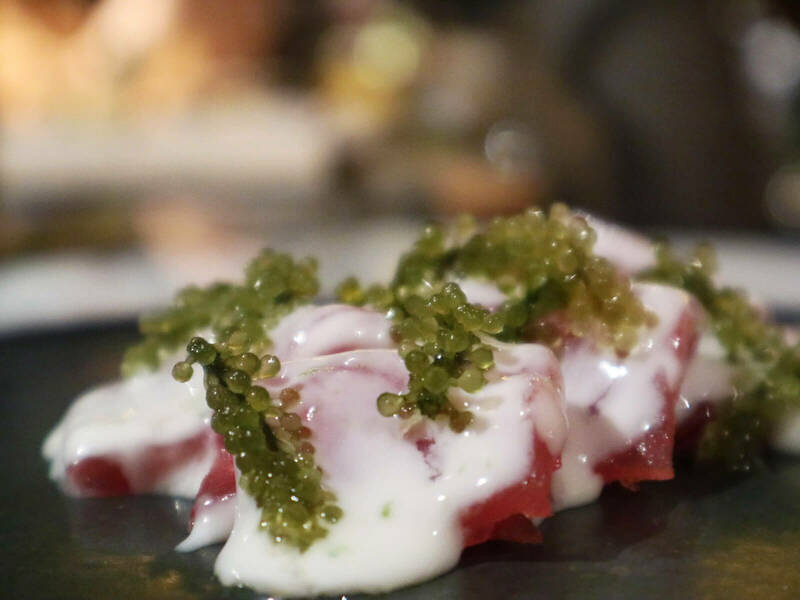 Loved the added texture of the sea grapes or lato too! MEAT! 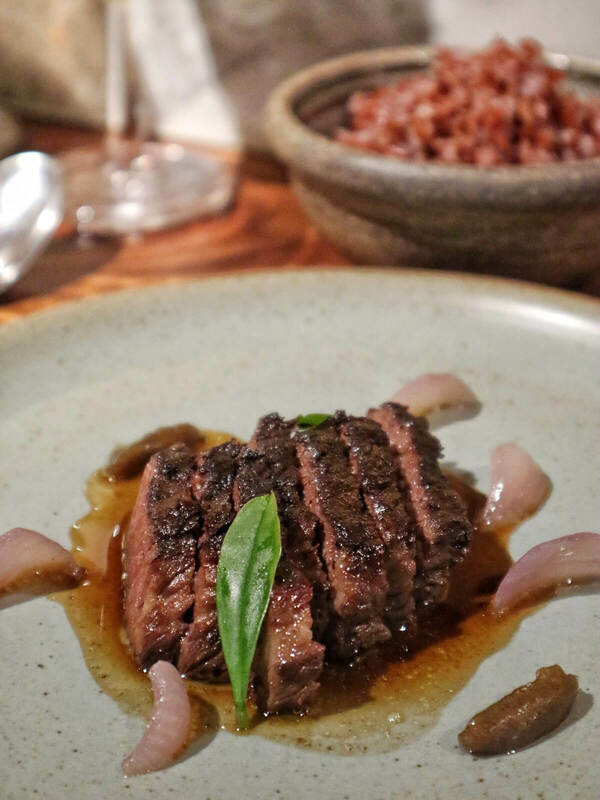 What a better way to end a great food lineup than topping it with a Wagyu dish! This one’s a slab of Snake River Farm Wagyu with a mild sour taste. And don’t even get me started with the red rice! It’s slathered in bown marrow essence! By this time, I was full to the brim but the desserts were just too tempting to look at! Starting with this lovely plate of ube bread pudding served with coconut ice cream. I normally don’t like toasted coconut but this one’s a winner! 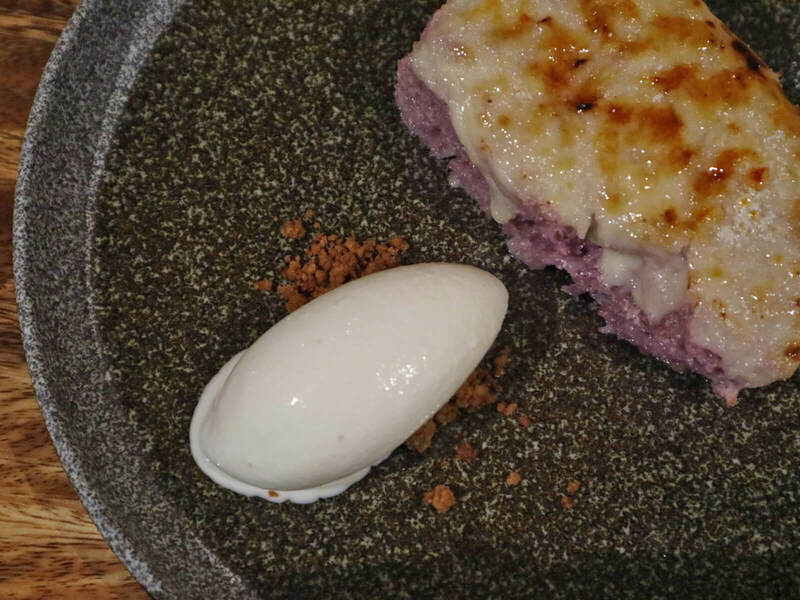 The Ube Torrija was then followed by Durian and Ube Petit Fours, Coffee Polvoron, and Cassava cake. I was so full I just had to drink their takeaway detox smoothie. 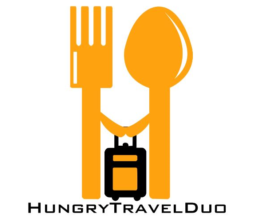 Definitely a food paradise to try in BGC. Thanks for having us, cheers! Gallery by Chele is located at 5F Clipp Center 11th Avenue corner 39th Street, Bonifacio Global City, Metro Manila, Philippines. For reservations, call or text +63.917.546.1673/ +63.2.218.3895 or email reservations@gallerybychele.com. Been here? Comment down your favorites!